Dangers of Hormone Replacement Therapy! I want to applaud you for being one of the few men around who's giving the straight dope of this testosterone therapy thing. I came up in an age long before the internet became popular, when the thing to do was to follow the advice of your doctor. Like everyone else, that's exactly what I did. By the time I had turned 54, I was taking beta blockers for high blood pressure, statins to lower cholesterol, and I was wearing a testosterone patch on my testicles. All of this did improve the numbers on my lab reports, but I felt horrible. 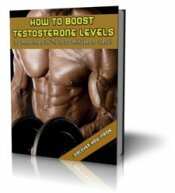 Further research showed me that statins and beta blockers can have a detrimental impact on testosterone levels. So my doctor was lowering my testosterone with these drugs, while attempting to reverse the situation with the replacement therapy. The patch caused severe testicular shrinkage that I live with to this day. I have dropped all the other drugs, and have improved my health using diet and exercise. I've gone off the testosterone patch as well, but still receive testosterone injections twice a month. I'm sure I'll be on these for the rest of my days, since my testes have atrophied so much. 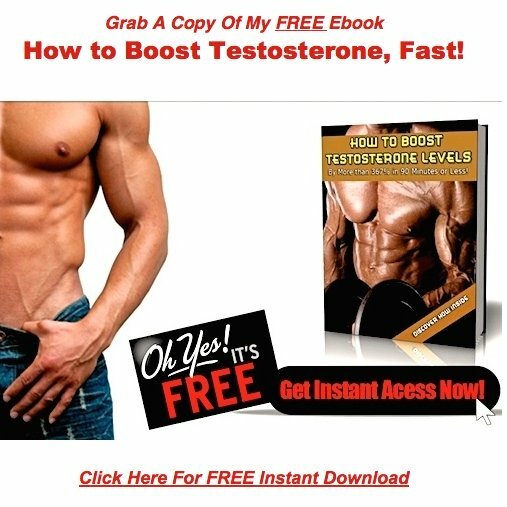 I found your information on estrogen blocking supplements very interesting. I have experienced some breast growth after all these years on TRT. I've been very reluctant to go on any meds to treat this, so I plan of adding these supplements to my program instead. If you're a young man reading my message, please pay attention to these facts. This website is preaching the truth, and you will save yourself a lot of suffering if you take this information to heart!